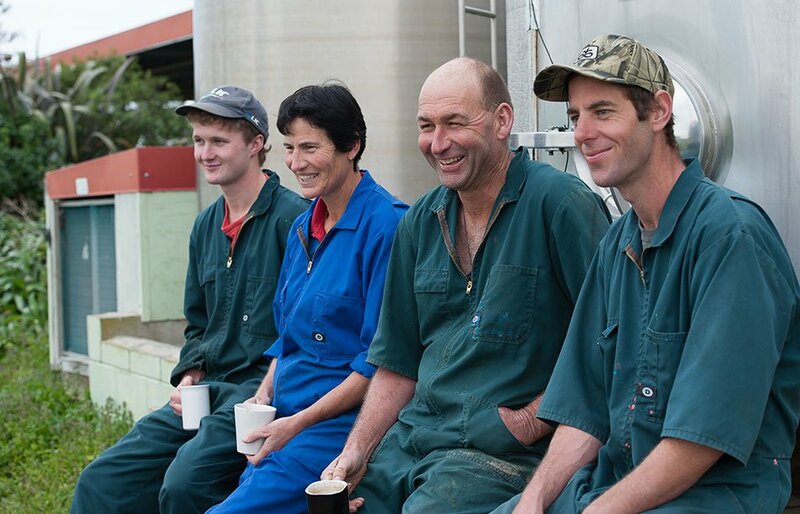 Positive, productive employees are at the heart of any successful business, says DairyNZ’s people team manager Jane Muir. Apart from doing something special for staff on Monday, Ms Muir says Farm Worker Appreciation Day is a reminder to employers to do the best by their staff every day of the year. She says any employee, no matter the business they are in, will feel more valued when they are paid fairly and have good work-life balance – ‘and their boss, quite simply, says thank you for a job well done’. Recent statistics put the number of people working on dairy farms in New Zealand at 36,000, with approximately 50 per cent employees, 45 per cent business owners, including farm owners, sharemilkers and contract milkers, and the remaining unpaid family members. On farm employee roles range from entry level dairy assistants to operations managers. Dairy assistants help in a variety of ways including with feeding and caring for animals, milking, and assisting to ensure the farm is environmentally well managed. Operations managers have a strategic role, sometimes across several farms, with direct responsibility for returning farm or shareholder profits and sustainability. In between there are herd manager, assistant manager, and farm manager positions. Ms Muir says DairyNZ provides a range of information for employers, including some practical tools like an annual leave calculator, templates for training and reviews and a guide to choosing a payroll system.